Porsche 911 GT3 RS 4.0 Limited Edition leaked online? Rumors of a more powerful, special edition Porsche 911 GT3 RS have been circulating for months, and now the spec sheet has purportedly been leaked online. 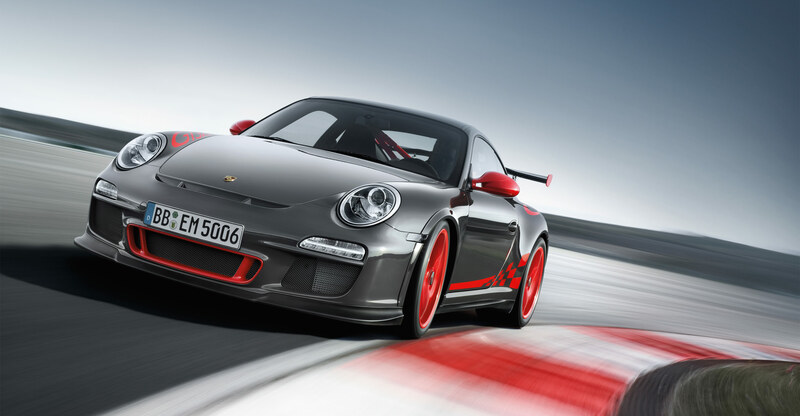 The order form is ostensibly for what’s being dubbed the GT3 RS 4.0, packing a bored-out flat-six with 500 horsepower – a 200cc increase in displacement and 50 horses more than the existing GT3 RS, which itself already packs 15 more ponies than the standard GT3. The price sheet also lists a €150,000 sticker before tax (equivalent to $217k), or €190,000 with a 20-percent value-added tax attached, and details options like a nav system, ceramic brakes and a nose-lift apparatus. 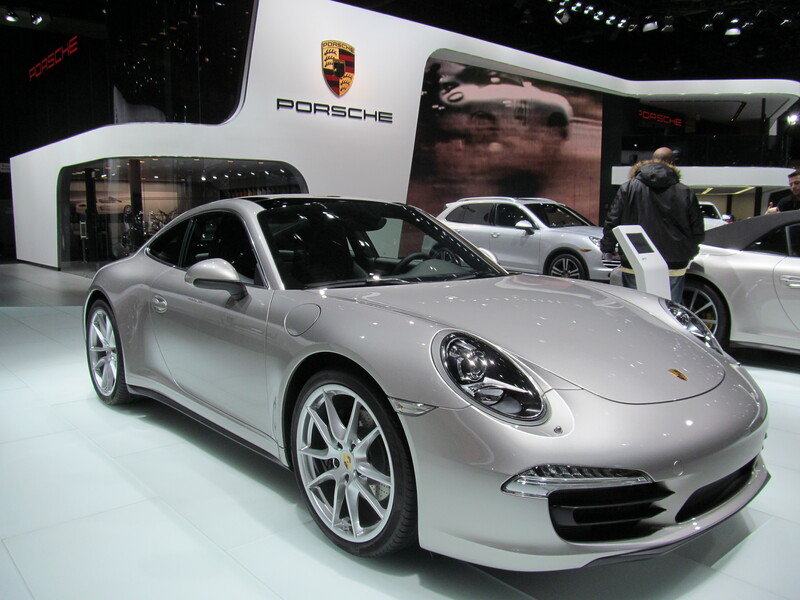 The sheet was posted on the Teamspeed forum, but while the intrepid poster claims its authenticity, a debate is raging over its potential falsification, pointing out, for example, certain discrepancies (such as the 2011 model year instead of 2012, output listed in BHP instead of Porsche’s usual PS, and “breaks” instead of “brakes”) that have raised doubts. Whether the spec sheet is authentic or not, we should be finding out soon enough, so stay tuned and watch this space for more. « Porsche 918 Spyder To Be Sold In Just Four Colors?